Researchers caution they need more studies before making a commitment to the benefits of medical marijuana in treating rheumatoid arthritis, but patients suffering from the painful disease are not waiting around. 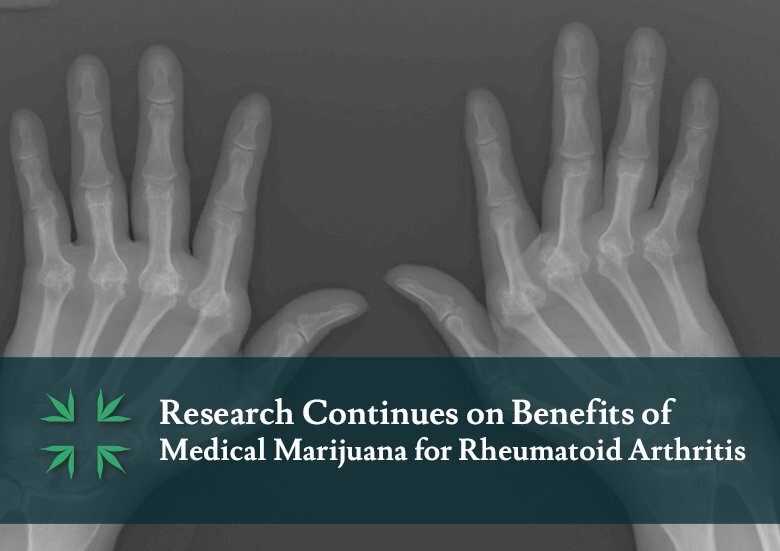 Large-scale surveys of the United Kingdom and Australia indicated that roughly one third of the people who use medical marijuana, do so for rheumatoid arthritis. 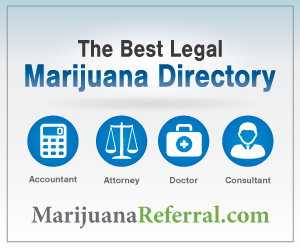 Although the US medical profession acknowledges that medical marijuana can alleviate the pain for cancer and AIDS, increase appetite and reduce vomiting and nausea, it is unsure if rheumatoid arthritis is a condition that can benefit from medical marijuana. Unlike other pain-causing conditions, rheumatoid arthritis is an auto-immune condition that attacks the joints, causing multiple health problems. It is associated with increased risk for lung disease and heart attacks. According to the National Institute of Drug Abuse, smoking marijuana raises the heart rate. They are still noncommittal about whether the active ingredients in marijuana can be taken in a spray or a pill for rheumatoid arthritis, stating the research is incomplete. Preliminary studies by the D.R. Blake with the Royal National Hospital for Rheumatoid Disease indicated the cannabis based medicine, Sativex, which is taken as an oromucosal spray, statistically produced improved movement and reduced pain when compared to a control group using a placebo. The conclusion was that the Sativex treatment represented benefits of clinical relevance and demonstrated the need for more detailed investigation. I’m 54 and have arthritis in my back shoulders fingers feet neck knees hips ankles and I can still get up in morning and go to work I do construction work the past couple of years has been very painful I live in Illinois I wish I could get medical marijuana what can I do? chronic pain, degenerative bone disorder,arthritis in neck wrists knee and p.t.s.d anxiety agoraphobia, social anxiety, major depression and inheriated disc bulging discks and bone sours touching my spine numerous bone surs against my spine as well as glaucoma.